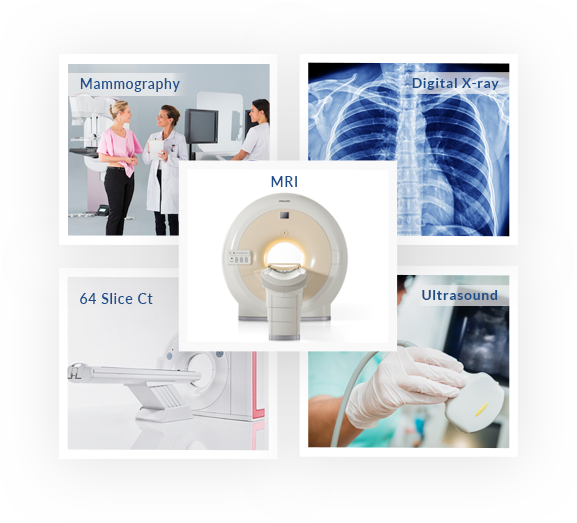 We know you have a CHOICE when selecting your diagnostic imaging facility. At Choice Diagnostic Imaging, our mission is to offer you exceptional patient care utilizing state-of-the-art technology. Our dedicated and compassionate staff will assist you scheduling any diagnostic procedure and with our extended, flexible hours we are often able to provide you with same day appointments. Because your health is our number one priority, please make us your CHOICE for all your diagnostic Imaging needs.